It's your time for the truth: By making this energetic exchange, you have shown that you are ready to discover how to manifest abundance in all areas of your life in as little as 90 minutes without feeling depleted or scared...even if have no idea what your purpose is meant to be or how to find it. 30 minutes of complete Chakra and aura reading with Angelic guidance plus guidance for any area of your life by invoking guides & angels. This process is designed to raise your vibrational frequency so you can strengthen your intent while being guided by the universe and angels. You will be held in meditation and prayer for 24 hours. Let me know during our session when you would like me to hold our in meditation and prayer. After our session, you will receive spiritual steps that you can take outside of our session and into your daily life to manifest abundance in your life, career and relationships. These are little known lessons captured from my 20 years of experience that give you actionable steps you can take today outside of our session and into your daily life to increase your happiness & success so you can open a pathway for self-discovery free of anxiety & stress. I have over 20 years of experience in energy medicine. During your session, I integrate other modalities like Angelic EFT tapping, Chakra Balancing, Advanced Pranic Healing, Akashic Records Reading, Sound Healing, DNA activations, Spiritual Life Coaching and Crystal Therapy to accelerate your results & give you a more profound spiritual experience during each session. You will receive unlimited email correspondence for 1 week, so you have continued love, support & guidance even after your VIP metamorphosis session. These sessions often raise new questions about your life, so this level of ongoing support for 1 week will further equip you for your spiritual metamorphosis. Please email me at neelam@neelamsnamaste.com with your questions or requests. You are also welcome to post any questions in our VIP group. Membership includes Weekly Digital Lessons, Guided Meditations with a Workbook & Chakra balancing tips & techniques. But that's not all: I am also a Certified Health Coach so as part of your membership, you will have access to my personalized live videos to support on your healing journey. And, not only that, you also get 10% off any future personalized healing sessions with me. Angelic Reiki® & Money Reiki Healing Super Boost [recurring monthly as a supercharged group healing session]--a super boost consisting of the most powerful 10 minutes you will experience each month. To get updates about the date and time for your long distance healings, make sure you are a part of our Spiritual Transformation Tribe. Ask yourself, "What if just 10 minutes changed you?" And, you learned to trust the signs to guide you toward a life of total transformation? No agenda. No scripts. Just real guidance that works across time-space continuum to help you rediscover the unconditional love for yourself? You will journey into a relaxing & meditative state that will motivate you, restore your emotional and physical imbalances & improve trust in your intuition. Discover why combining & matching healing modalities is the key to your manifestation: Angelic Reiki® healing sessions combined with Akashic Record Reading, Aura & Chakra Reading, EFT, chakra balancing, Pranic healing, guided meditations, crystal therapy and sound healing with Sacred Ancient Wisdom. The super boost will occur on two different Fridays each month as a supercharged group healing session inside our Spiritual Transformation Group. To learn more about how just 10 minutes can change you, check out this link. 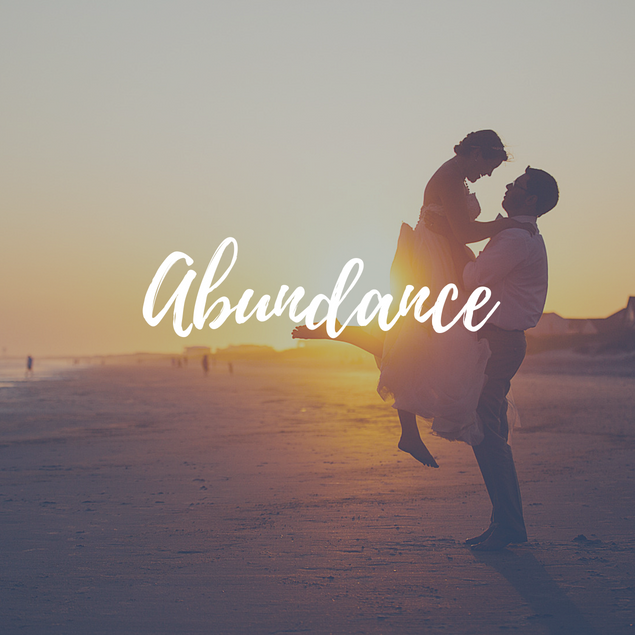 This introductory 30 minute call is a powerful first step in your mindmapping exercise designed to identify your key abundance blocks. You will walk away with powerful and simple daily suggestions you can make to feel awesome, regain focus on what really matters, improve your confidence, and create a life of total alignment. By identifying your abundance blocks you can shift your limiting beliefs and negative life patterns that are stopping you from living a magnificent life. This VIP intensive metamorphosis is your mindmapping metamorphosis where you will reconnect with your higher self and your Source using my angelic guides & celestial support. The intensive is completed virtually by Facebook Messenger, Zoom, or remotely without digital connection which will serve as a metamorphosis for your spiritual path created to help you cleanse, heal, balance and awaken your birth light for your optimal wellbeing. Each location is designed to become a safe & healing space. 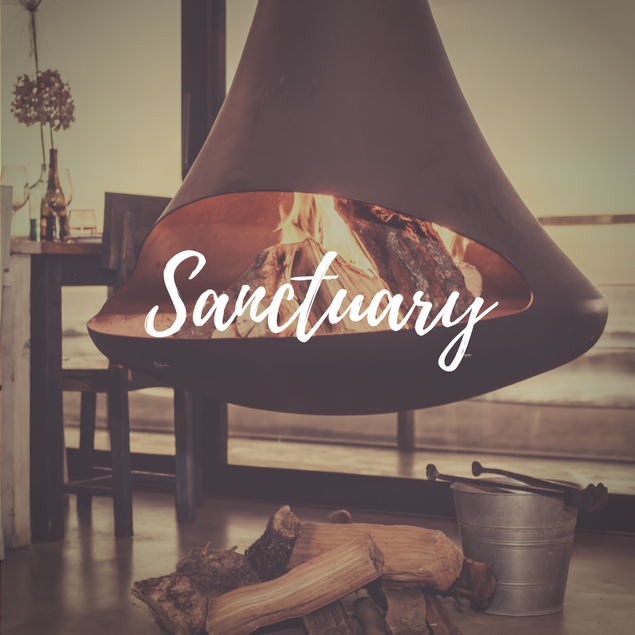 Join our charged, online sanctuary that acts as a safe & supportive space for your healing journey designed to help you can manifest the life of your dreams with ease. Membership includes Weekly Digital Lessons, Guided Meditations with a Workbook & Chakra balancing tips & techniques. But that's not all: I am also a Certified Health Coach so as part of your membership, you will have access to my personalized live videos to support on your healing journey. Watch out for surprise live sessions! Once your 1 month of VIP membership has expired, you are welcome to upgrade to lifetime membership via this link for a discounted price of $110 per month: Angelic Business Advancement Membership. Save that link so you can come back to it after your first month expires.